Sports cars are sought after by many people, like those who want something with sleek aesthetics and a lot of performance features. Unfortunately, many drivers can’t afford sports cars because of the price and the low fuel efficiency they get. What if you could get a sports car that had an original body design, a fairly low MSRP, and fuel efficiency unmatched by other sports cars? The 2019 Mazda MX-5 Miata has all that and more. Take a look at this car available near Milwaukee WI! Let’s start with the exterior. 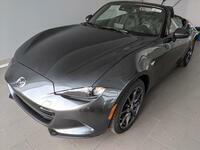 The MX-5 Miata has a sleek coupe design with smooth bodylines and a bold front fascia. The fastback roof is retractable so you can let in the fresh air. 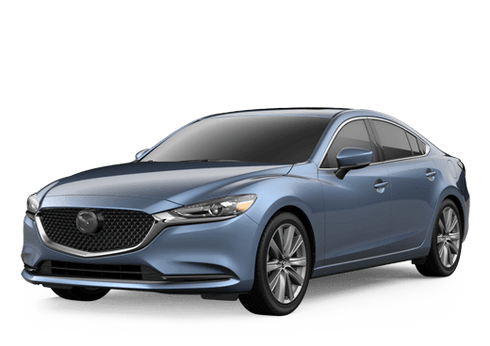 Available in two trim levels (Club and Grand Touring), you’ll also find LED headlights and taillights as well as a solar-control tinted windshield. You really need to see the MX-5 Miata for yourself, because it’s so much more than what we can write on paper. Come see it here at Hall Cars in Brookfield or schedule a test drive with us today! 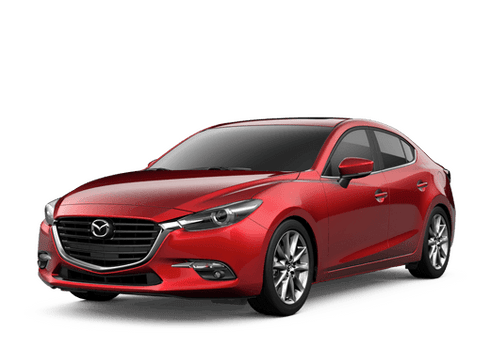 Conveniently located just outside of Milwaukee, we’re your go-to for all things Mazda. We look forward to seeing you!